Musicians that grew up in Vilna or came to live there turned the city into a centre of Jewish music. Cooperation between musicians and writers resulted in the presentation of a Yiddish opera, for the first time in the world. In 1928, La Traviata was performed by a choir of 30 singers and a symphonic orchestra, and in the following years they staged other operas: Bizet's Carmen in Yiddish (1934); Faust and Verdi's Aida (1938), with the participation of two orchestras comprising 100 musicians. In 1931, the "Vilna Jewish Operatic Company" was founded in the city, which won great acclaim for its Jewish operettas and other performances across Europe. 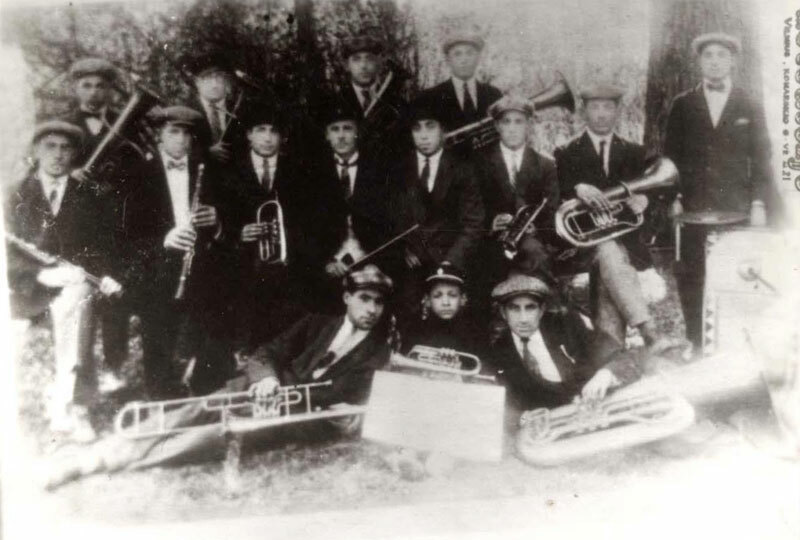 "The Jewish Society for the Arts" that was founded after WWI opened a popular music conservatory called "The Jewish Music Institute." Ilya Malkin, former teacher of the great violinist Jascha Heifetz, ran the Institute. During its 15 years of existence, the Institute trained 500 musicians. Students participated in national and international competitions, winning prizes. 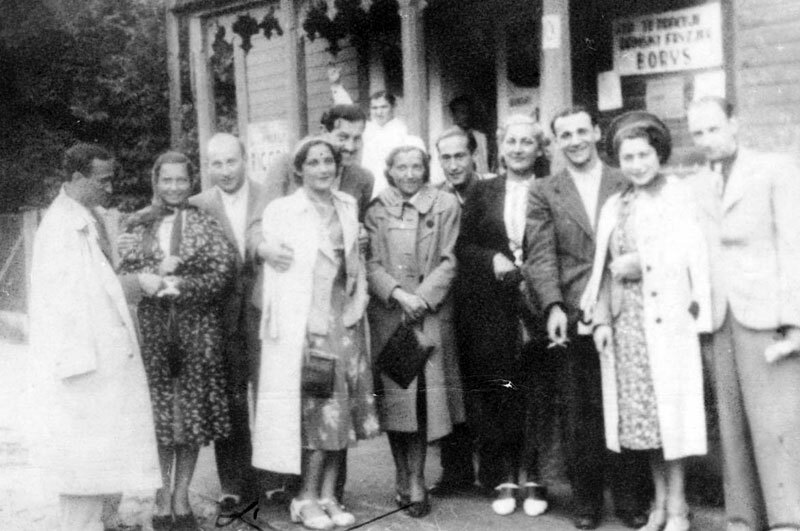 Jews from the larger towns across Poland came to study at the Institute, and some of the students stayed to become teachers there. Many cultural associations and schools also had choirs and orchestras. The Hebrew Teachers' Seminary, the Yiddish Teachers' Seminary and the Kultur Liga all had their own choirs. The "Vilbig" (Bildungsgesellschaft: Vilna Education Society) amateur choir comprised more than 100 members, among them professional singers. Between 1926 and 1939, the choir performed in 50 concerts, some of them outside the city. 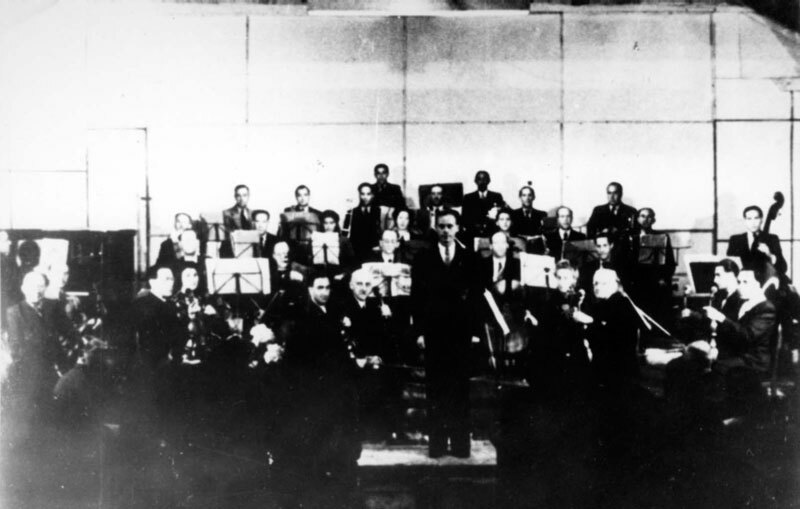 During 1938-1939, the "Association for Friends of the Theatre," established in Vilna at the end of the 1920s, supported the Vilna Symphonic Orchestra. The Orchestra held concerts with the "Vilbig" Choir. The Hebrew Gymnasium (high school) also had its own orchestra. In 1932, a choir was founded by the "Association of Friends of the Reali Gymnasium" of the Vilna Yiddish Education Network. The choir even appeared on Vilna Radio, founded in 1927. From time to time, Jewish singers, choirs and orchestras were featured on the radio, including the "Maccabi" Orchestra, the "Vilbig" Choir, and others. Vilna produced many male and female singers, as well as famous musicians. At the end of the 19th century, Nieświeżycki, a musical prodigy, appeared. At the age of five, Nieświeżycki was already playing the piano, could read scores and had been found to have perfect pitch. His father, a cantor from the townlet of Raseiniai (Raseiņi), brought him to Vilna to study at the School for Music. After completing his studies, Nieświeżycki began to teach piano, and in 1922 he emigrated to Eretz Israel. There he changed his name to Aryeh Avilea, and later became a music professor. The violinist Jascha Heifetz was born in Vilna in 1901. Vilna was also the birthplace of other talented violinists, pianists and viola players. The exhibition was made possible through the generous support of Mr. Nehemia Burgin in memory of his dear and beloved parents, Holocaust survivors Zlata (Zehava) Burgin and Yehiel Burgin of blessed memory.